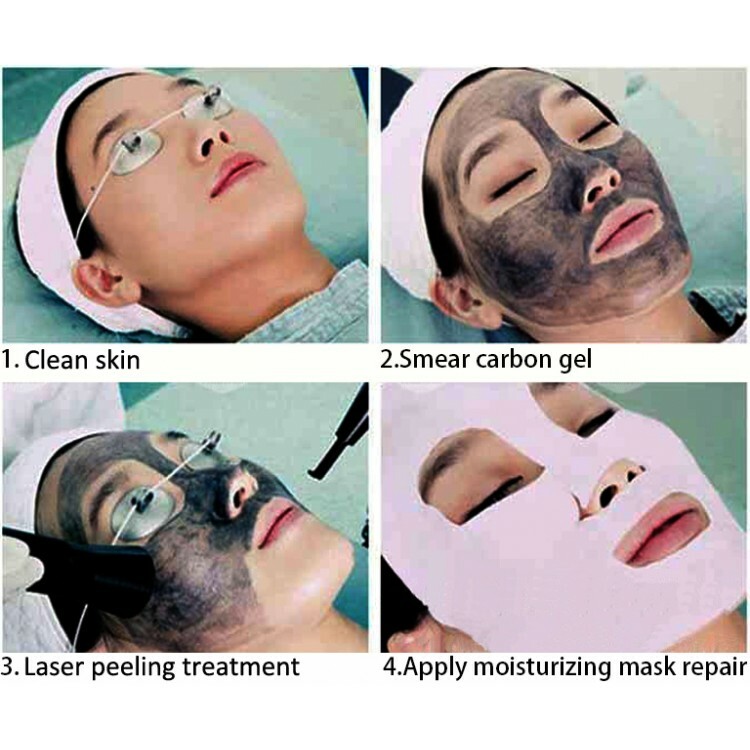 Laser carbon cream is used for laser peel treatment with q switched nd yag laser machine or picosecond laser machine. 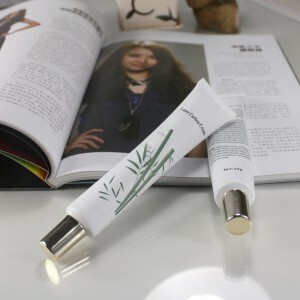 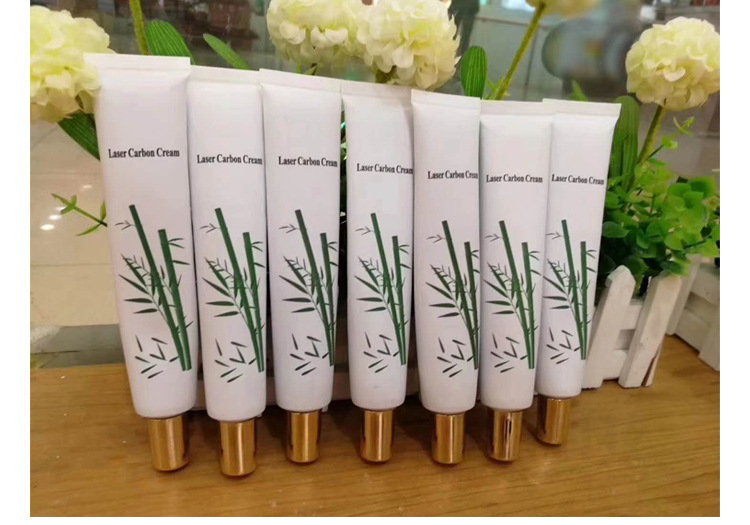 It achieves the effects of shrinking pores, smooth fine lines, improve the dark skin, superficial pigment removal, skin rejuvenation and skin whitening. 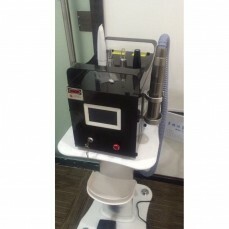 If you need a q switched nd yag laser machine for laser peeling treatment as well, you may find the machine here. 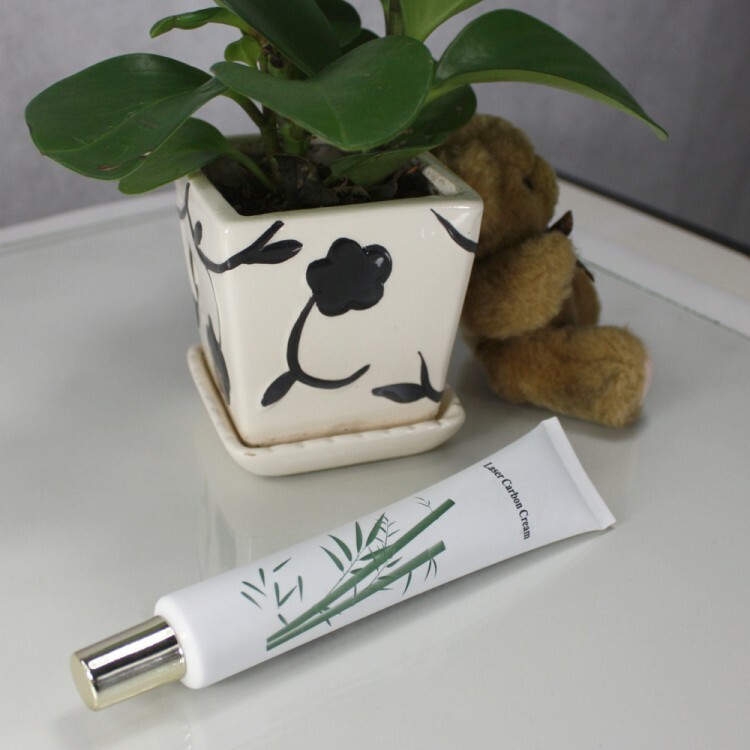 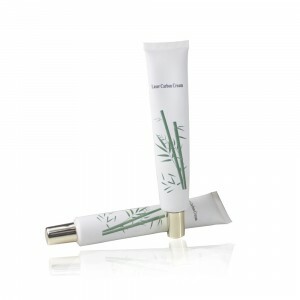 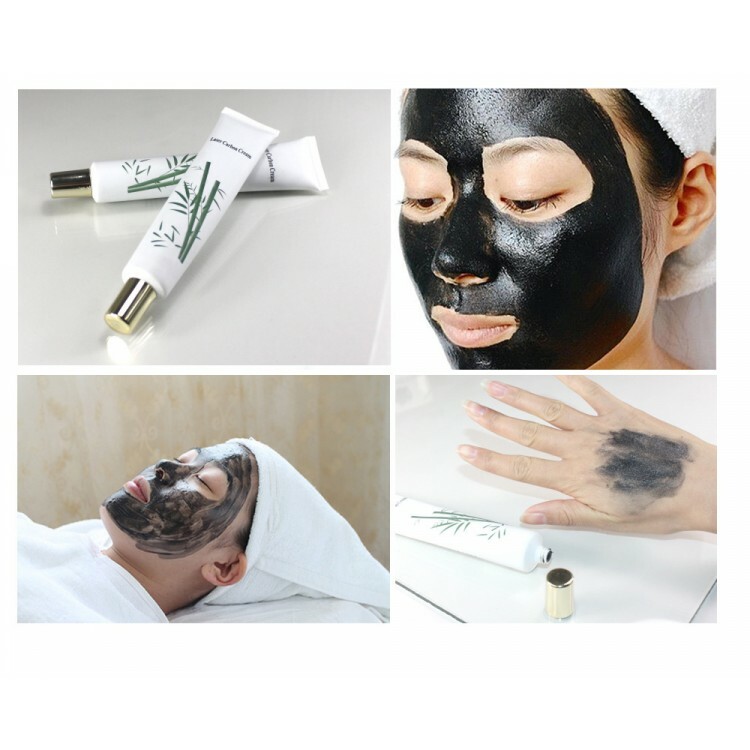 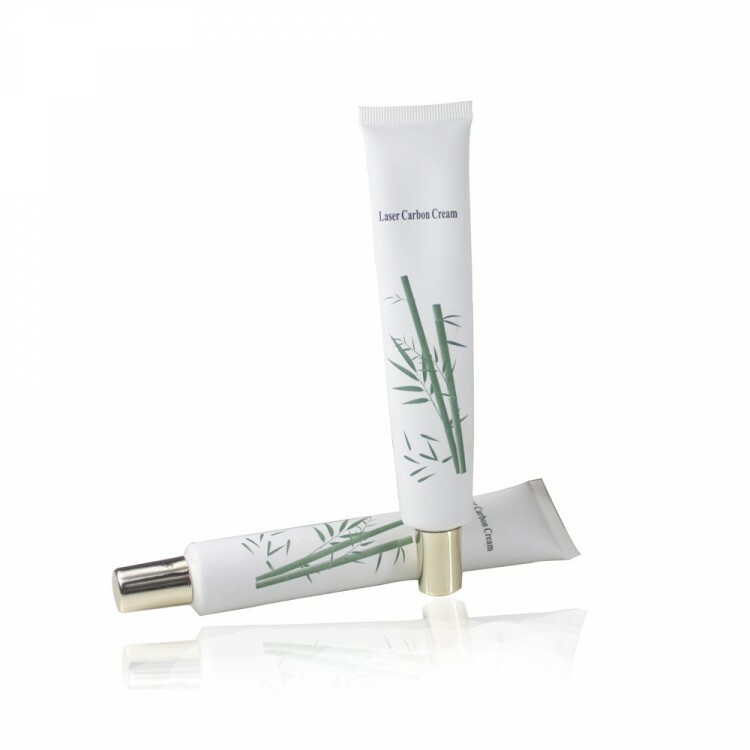 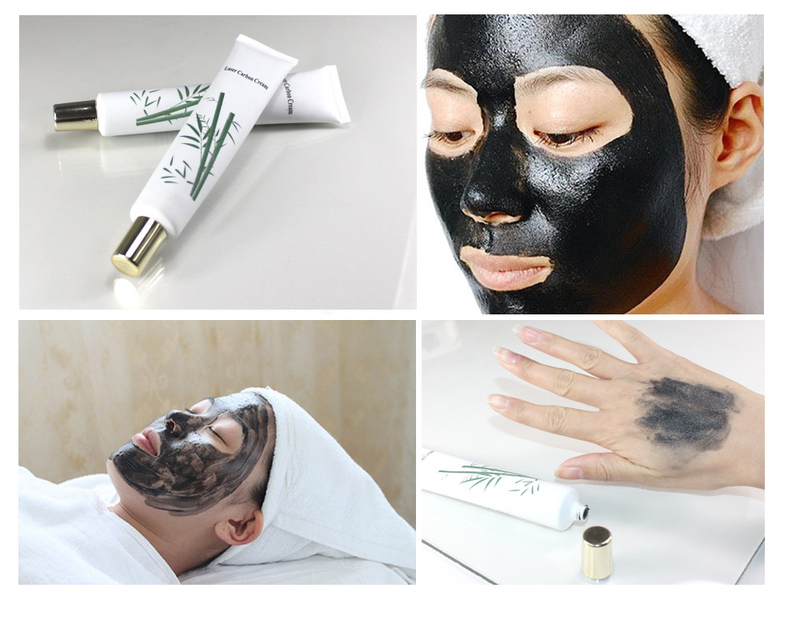 Evenly apply appropriate amount of the product to the treatment area, do the peel laser treatment after the cream gel dry a little, clean the carbon cream of the treatment area after the laser treatment. 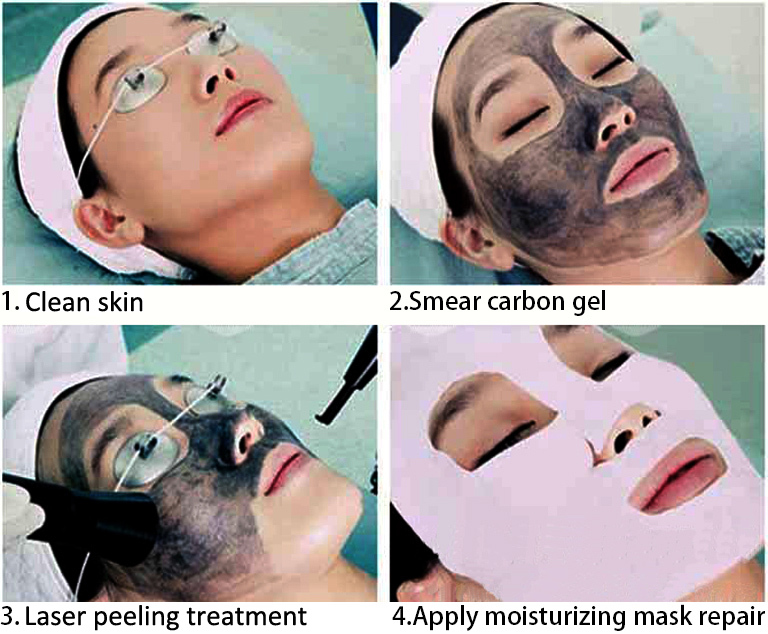 Ingredients Medical grade special carbon powder, vitamin B3, seaweed, various marine minerals etc. Featured Strong viscosity, quick absorption, easy to clean (washable). 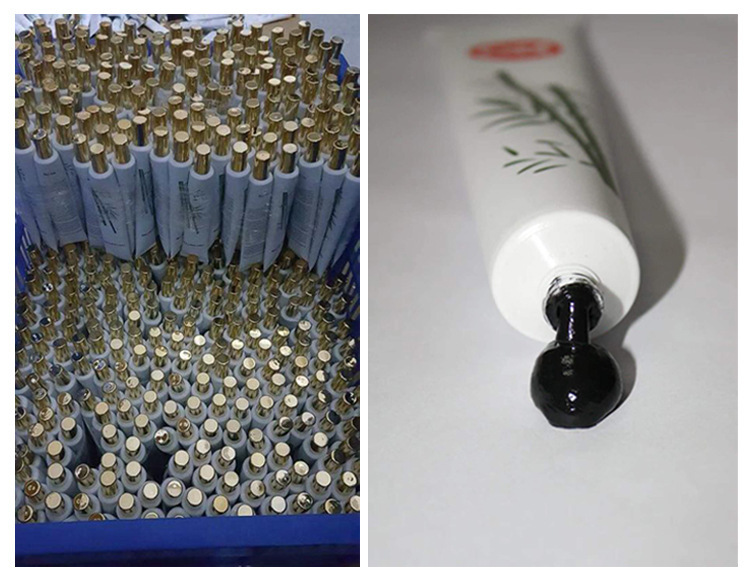 Packaging Details The carbon cream is filled in the plastic tube with neutral packing, then they will be packed in the carton box for shipping. 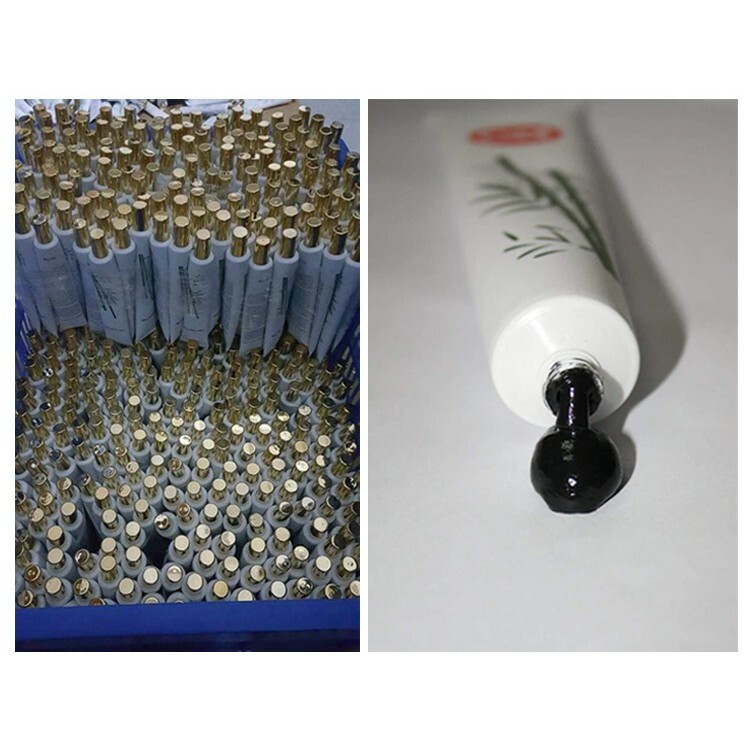 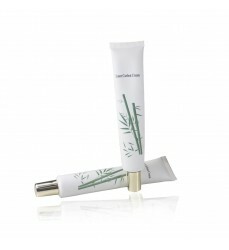 Delivery Detail The carbon cream will be shipped out via DHL/Fedex within 3 days after receiving the full payment.